Our classic plush divinity fabric is designed to have the texture of your favorite teddy bear. Dense and cozy, it is sure to become your new best friend! 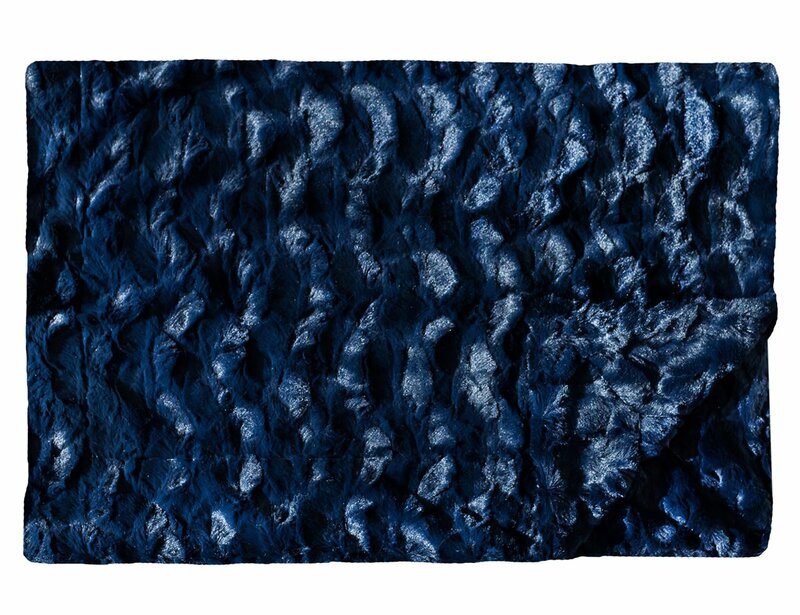 Beautiful navy blue colored divinity fabric on both sides with no ruffle.